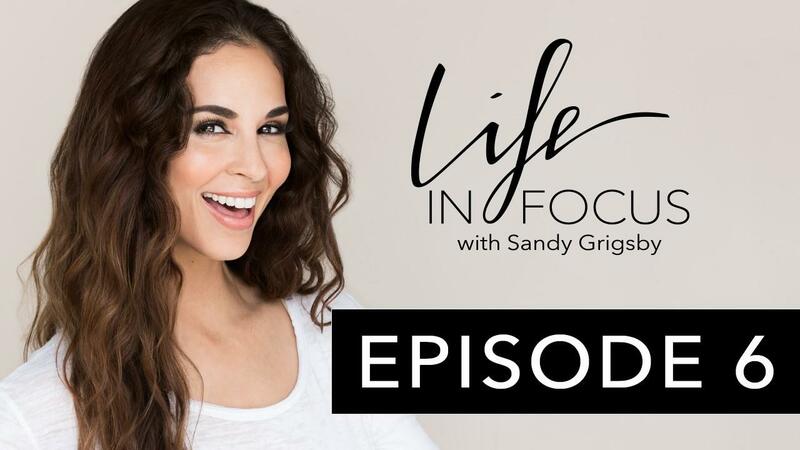 In this episode, I tell you exactly how to pick wardrobe for personal branding, what to look for, what to avoid, how to love what is in your closet, how to remove what you don't love, and how to create a personal brand "look" that is authentic to you! It’s common knowledge, especially, for entrepreneurs that clothing is an important factor to showcasing our personal brand. However, we don't necessarily have to invest too much on clothing or portray ourselves as something we are not, like renting a gown, wearing a suit when we never wear suits, or doing whatever it is that simply doesn't speak to or reflect the real you. By simply wearing what you have in your own closet or getting simple pieces to compliment the items you do have is enough for people to generate an accurate impression of you, and the best way on how to pick wardrobe for personal branding. So, don't try to project an image that isn't authentic, just because you want to look fabulous. You can still look fabulous by showcasing the real you! People resonate with you when they can see you for who you truly are. This podcast is full of useful tips on how to pick wardrobe for personal branding, to help you plan what to wear for your personal branding photo session. If you love the episode please leave a review on iTunes, and if you have any other questions, feel free to ask! For more great advice on how to pick wardrobe for personal branding, updates on future Podcast Episodes, Talks, Events, Empowerment Tips and other Exciting Adventures, follow me on Facebook, Instagram, and Twitter. Don’t forget to subscribe to my YouTube channel also for more behind the scenes and how to live your life Perfectly Imperfect!